Used to bolt the engine pan to bottom of frame and the hood shelves to the top of frame. 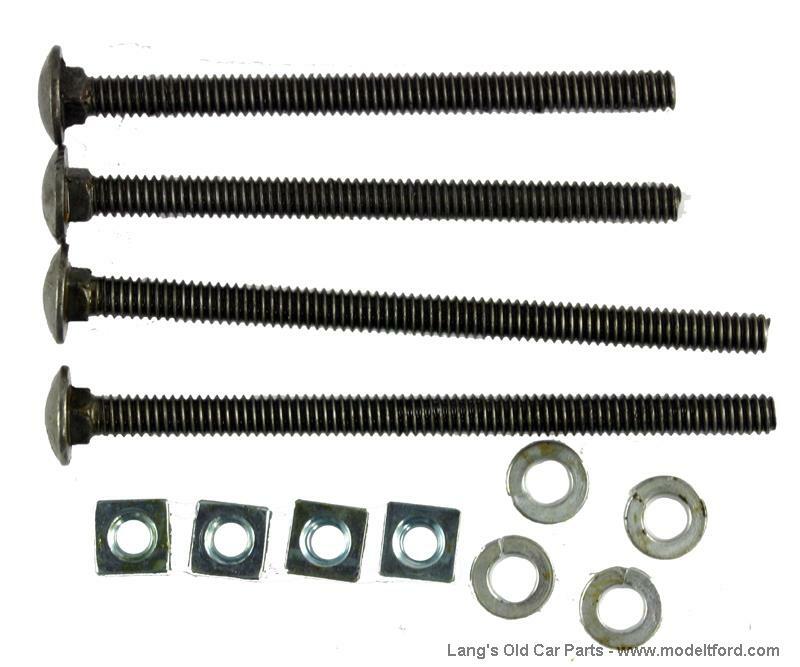 Includes bolts, nuts and cotter pins. 12 Piece set.